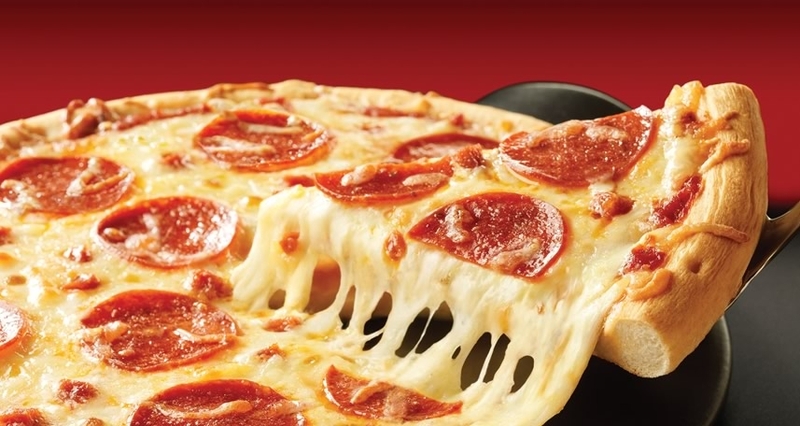 Ingredients:	2 - pizza base	1 –onion, chopped	2 - green chillies, sliced	½ .. 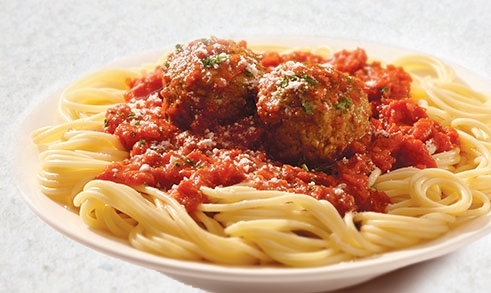 Ingredients: 1 bowl - whole wheat spaghetti	1/4 cup - torn fresh basil leaf	.. 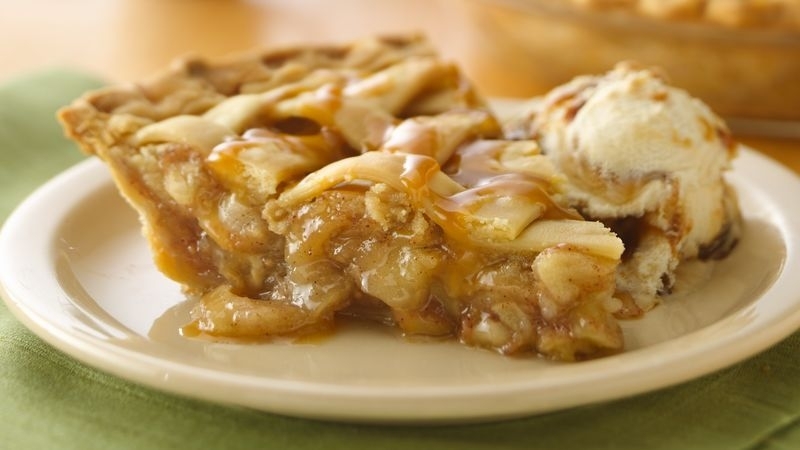 Ingredients:	1/2 cup - packed brown sugar	All purpose flour	1/2 cup - sugar	1/.. 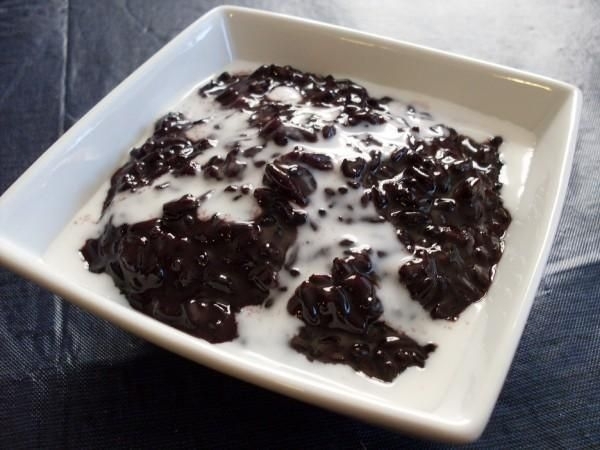 Ingredients:	½ cup– black glutinous rice	2 tbsp – basmati rice	Sugar	Coconu.. 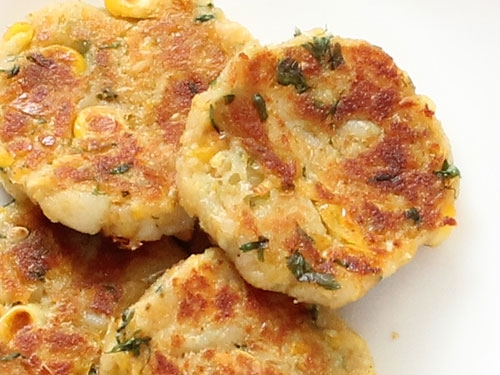 Ingredients:	1 cup – corn , steamed	All purpose flour	1 tsp – Garam Masa.. 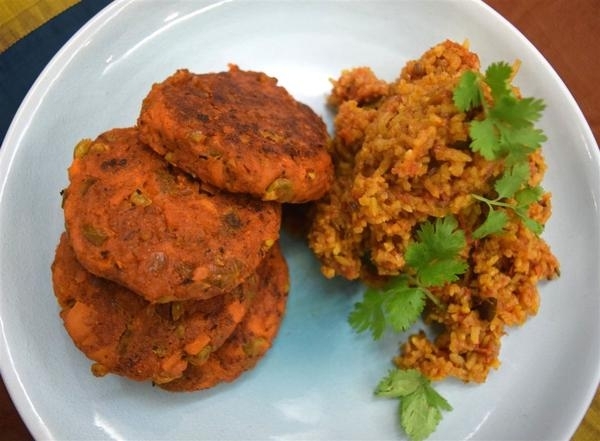 Ingredients:	½ -Tandoori chicken	1/2 cup - Bread crumbs	All purpose flou.. 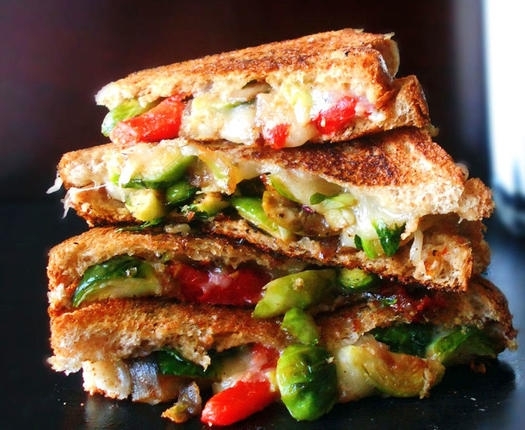 Ingredients:	Sandwich Bread Slices	1/2 cup - boiled Sprouts	1 cup – Cabbage.. 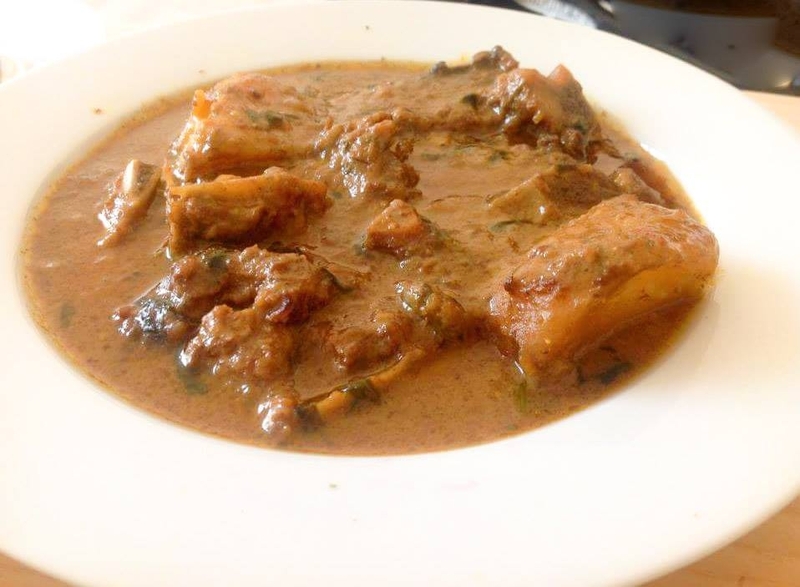 Ingredients:	½ kg – Mutton	1 Cup - thick Curd	2 – Onion, chopped	1 c.. 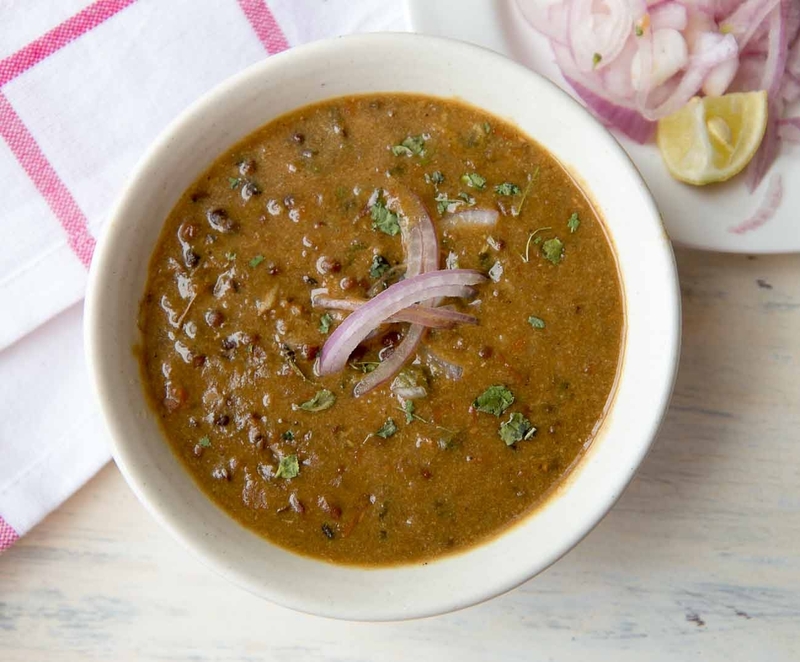 Ingredients:	1 cup - Whole urad daal (urad sabut)..